We decided to extend out “Follow Them Friday” to a few of our favourite local producers!! 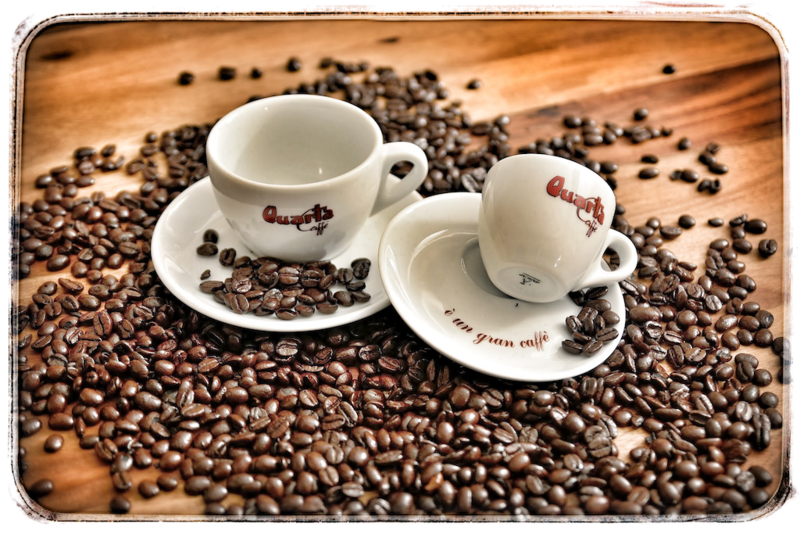 Therefore, we are proud to showcase Anna from Olivetus for our 49th feature interview! 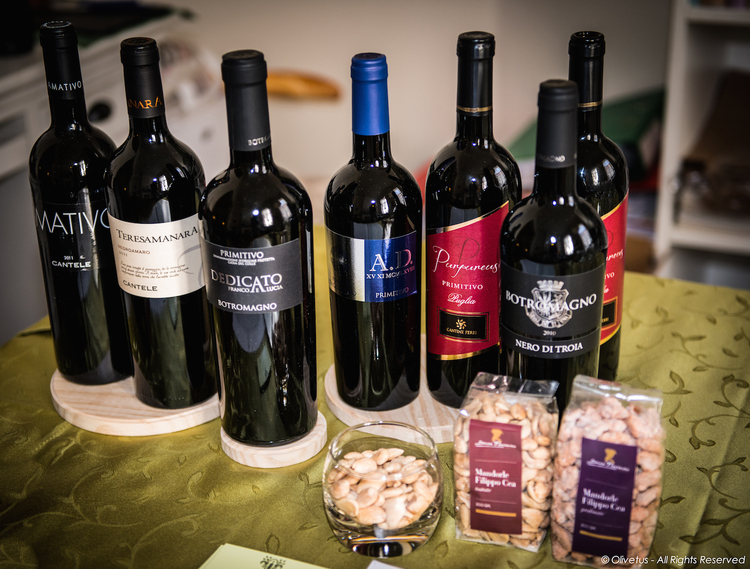 They provide a Taste of Puglia to Brussels through a range of delicious goodies – wines, olive oil, coffee and other traditional food products from the region and we are proud to be associated with them for 2 of our BxlFF events! We started the business in early 2013. We wanted the name to express the soul of the region – Apulia (Puglia in Italian) – the wine, food and traditions of which we wanted to share with a broader international community in Belgium and around Europe. We have chosen the olive tree as a symbol of the uniqueness of this region, its tradition and love for simplicity that represents, at the same time, its ultimate elegance. The final form came from a small brainstorming session, involving me (Anna), Alessandro (Olivetus’ co-creator) and my brother. 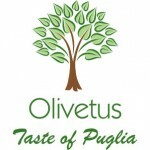 Olivetus offers wines, olive oil, coffee and other traditional food products from the region of Apulia, the heel of the Italian boot. 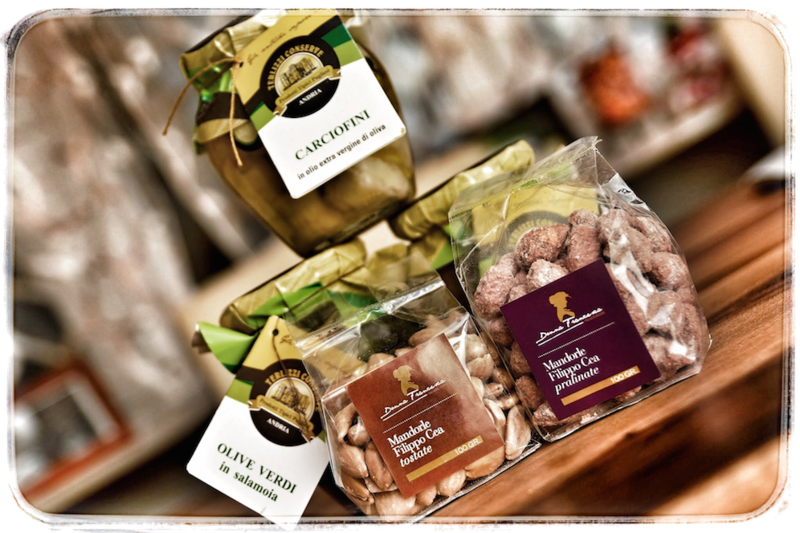 We import exclusively high quality products, coming from small regional producers, who join the attention for quality, with the love for tradition and the curiosity of staying always ahead of the others. How have you been a part of the BxlFF world? I love both. I enjoy cooking and putting my culinary fantasy to a test, however, discovering new places to eat out is an adventurous and exciting experience. There are no fix guests in my freezer. I like to improvise a lot and use fresh ingredients – possibly. Olivetus is not our everyday job. We do it for pleasure and to share our love of the region with others. In my day-life I work in public affairs and communication.